Chinese businesses and individuals have been looking for lucrative opportunities for investment all around the world. From Africa to Asia and South America to Europe, the country’s entrepreneurs are spreading their influence, and their money, far and wide. Here in the Caribbean, things are no different. A number of successful Chinese enterprises are currently on the hunt for opportunities across the region, with all types of projects being considered. 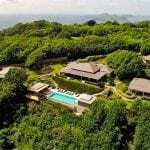 In St Vincent and the Grenadines, the investment opportunities available are especially interesting to investors from China. Thanks to the country’s natural beauty and wealth of natural resources, it offers many fantastic opportunities for investment. Keep reading to find out more. Dr Godwin Friday, leader of the opposition in St Vincent and the Grenadines, recently met with Chairman Wan Gan and other members of the China Zhi Gong Party. During the meeting, those present discussed the possibility of Chinese investors teaming up with local entrepreneurs in order to drive projects forward. As well as boosting development in the islands, it’s hoped this investment will help to spur the economy and provide jobs for local people, both of which are great news for the archipelago. By boosting local businesses and giving Chinese companies fantastic returns, this investment from Asia creates a win-win situation for everyone involved. Where will investments be made? At the moment, Chinese investors are looking at a huge variety of opportunities in St Vincent and the Grenadines. Currently, the archipelago doesn’t have an official relationship with China, and so there are a large number of untapped opportunities just waiting to be explored. 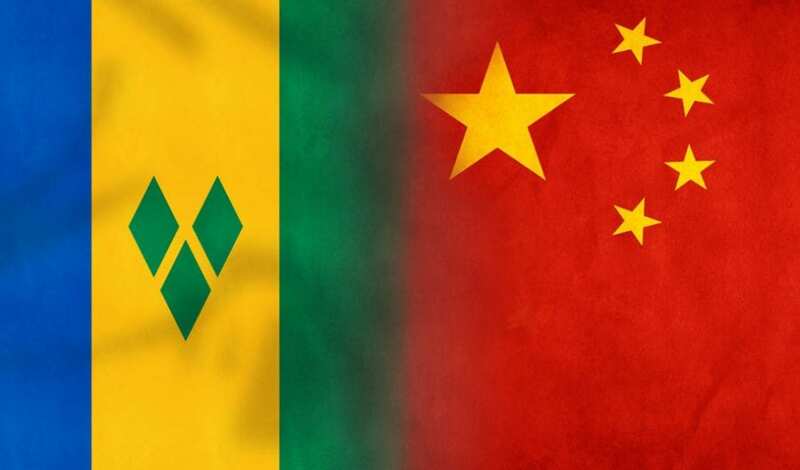 Representatives from both St Vincent and the Grenadines and China are eager to find opportunities in agriculture, fisheries, tourism and technological sectors, giving Chinese businesses plenty to get excited about. It’s hoped that this new investment will help to empower the Vincentian people and drive the economy in the islands. Chinese investment is the perfect way to kick-start important local projects and is sure to have a positive impact in communities across the country. 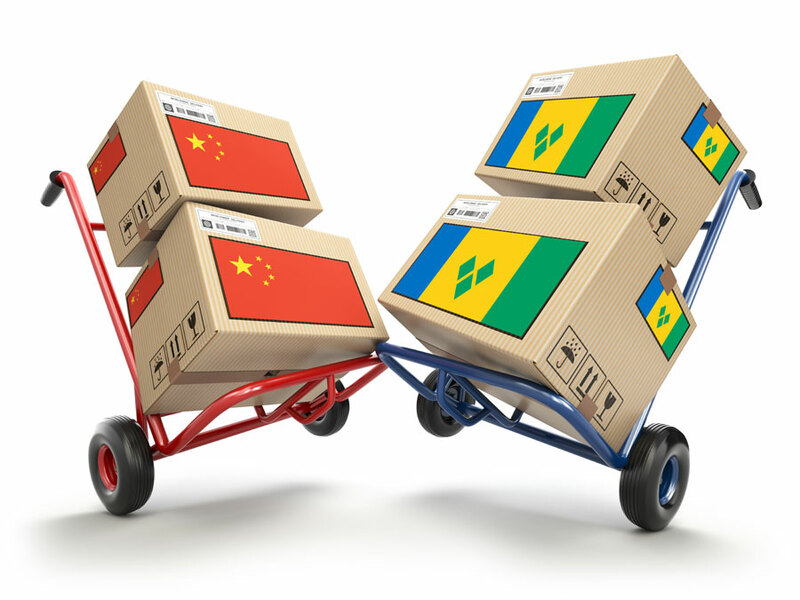 Although trade and investment deals are yet to be agreed between China and St Vincent and the Grenadines, the level of interest shown in the country demonstrates just how much potential the archipelago has and how bright the future looks. If you’re interested in investing in St Vincent and the Grenadines, or if you’d just like to find out a little more about the different opportunities available, take a look around our site or get in touch with a member of our team.